Sometimes companies hire celebrities, singers, sports stars ... to lend his image to promote their products or devices. They fill their mouths preaching the virtues of products, identifying with them and their time with the company. Nothing could be further from the truth. 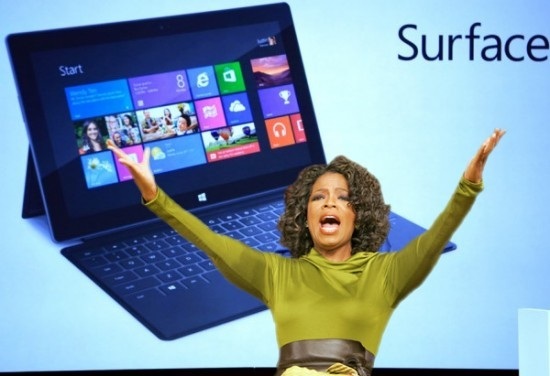 This is the case of Alicia Keys with BlackBerry 10 and Oprah with Microsoft Surface. Maybe it's brand image, but in their daily preferences seem to be very different. 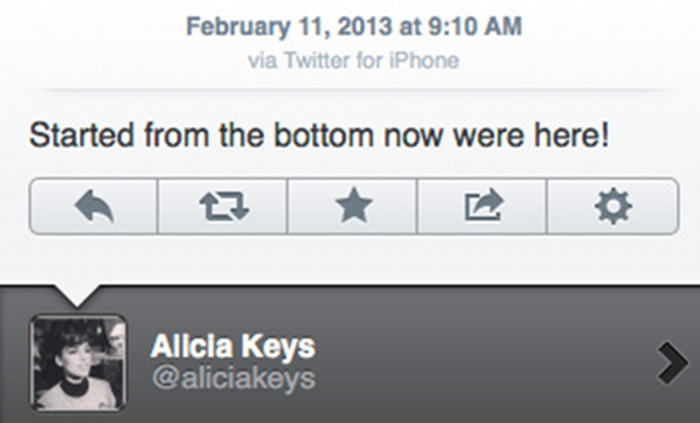 Blackberry not to be pleased after checking that Alicia Keys used a mobile competition, specifically an iPhone. The singer found himself when several of his tweets could clearly read "via Twitter for iPhone". As the singer actively participates in advertising of the brand that has been named the new creative director of the Canadian brand. Can you imagine Jonathan Ive tweeting from a Samsung Galaxy SIII? I doubt it. He later stated to the New York Times that from now would only use BlackBerry, but that morning sent a tweet from your iPhone with one of the slogans of BlackBerry: "We started from the bottom, and now we're here." Upon discovering his mistake, quickly deleted it and then write another tweet in which he expressed his bewilderment, claiming to have been hacked. Remember the case of Oprah Winfrey, one of the heavier television voices in the United States. 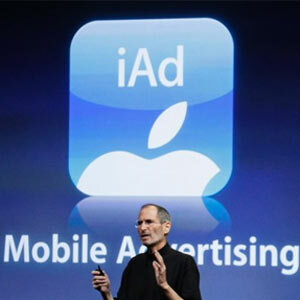 Microsoft's stated his advertising campaign, in which we invested more than 1500 million dollars. 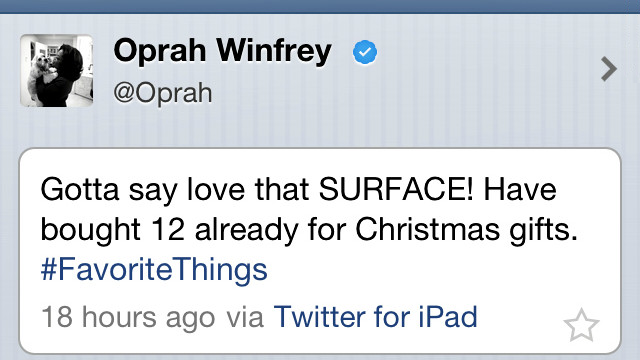 Oprah repeatedly expressed in one of his favorite devices was the new Windows tablet, the MS Surface (for that was paid, of course). This is why we announced the purchase of 12 tablets to give away at Christmas to family and friends. Does your error? Twitearlo through an iPad. I suppose they are two clear examples of the hypocrisy of the XXI century: everything is for sale, everything is bought, where is the consistency, the ideas themselves? Maybe they can buy / sell your image, but it has become clear preference for Apple devices.